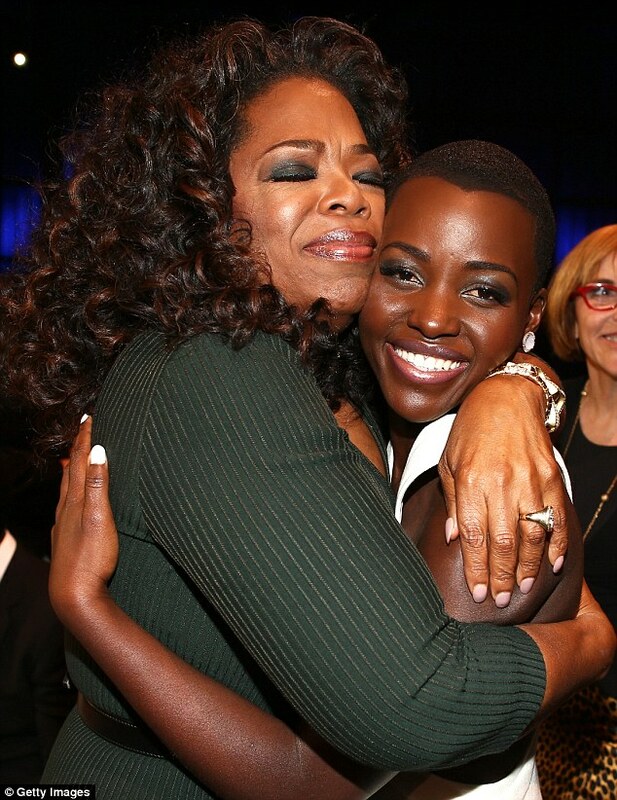 Lupita Nyongo'o Gets It (and moves me to tears) — YES! As if I couldn't love Lupita any more after her Oscar win on Sunday, a video of her speech at the Essence Black Women in Hollywood Luncheon is now circulating the interwebs. And it's perfect. It's about what every woman struggles to learn: inner beauty and loving yourself will sustain you far more than outer beauty. We all share in the journey to self-compassion, and I'm proud of Lupita for using her forum for such an important message. It takes bravery to share your vulnerability, especially with such eloquence and poise. In other words, you motherfucking go, girl.